Brockton, MA is an old factory town and also the birthplace of 2 of the greatest fighters of all time, Rocky Marciano and Marvelous Marvin Hagler. 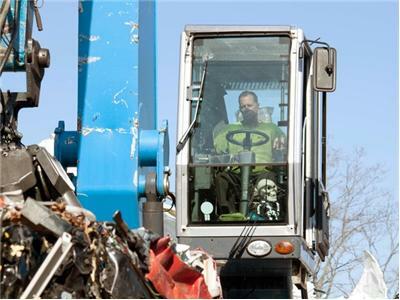 Brockton is also home to the Morrisseys, who own and operate ECO scrap yard. ECO is a family run business and manages 300 tons of steel, copper, and aluminum each day, but working with family might be the toughest job of all. 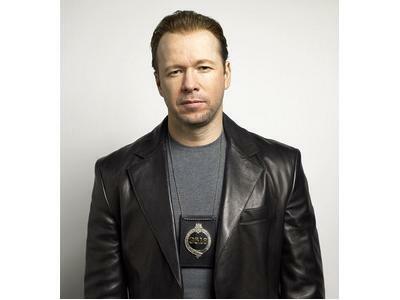 Bob has teamed up with brother/actor Donnie Wahlberg to produce and bring you an inside look at the toughest city in New England. 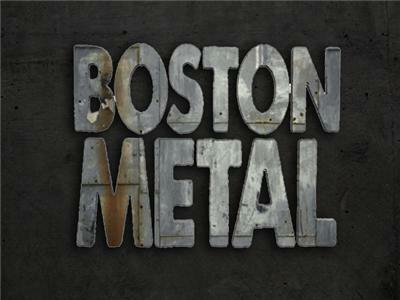 Boston Metal follows the Morrissey family throughout their drama and challenge of running a family scrap metal business. The show premiered on National Geographic Friday September 21. -John Morrissey Sr. - former MMA fighter.